Is the Skate franchise making a comeback? It seems to just be a just a rumor for now. However, it does look like the popular skateboarding series will finally get a new episode in 2018. Keep in mind, it’s a wild rumor powered by what was just released on a Swedish online store. 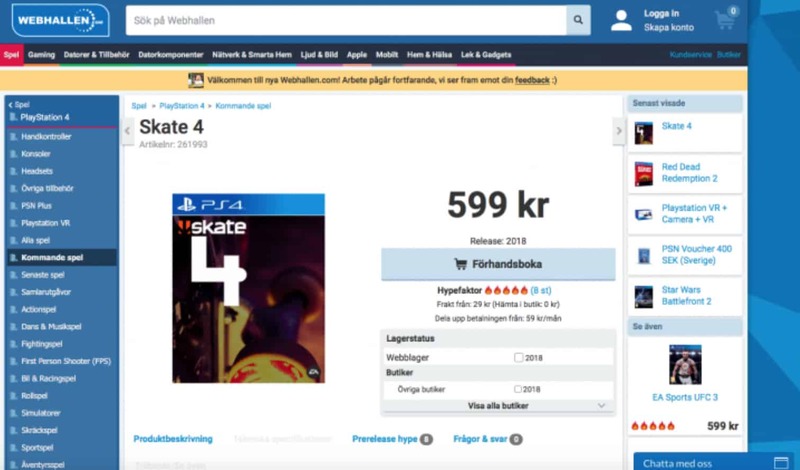 As you can see, Skate 4 will be available for release in 2018, at a price of 599 Swedish Crowns, the equivalent of about $67. It doesn’t seem to have garnered much momentum since then. However, with this potential leak, it looks to be pretty evident that Skate 4 will be releasing in the near future. 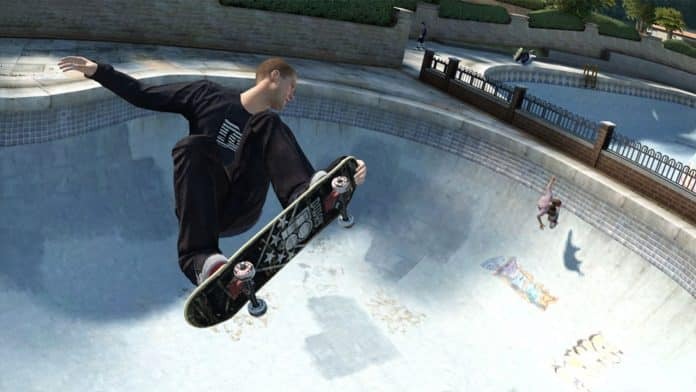 The latest installment of the Skate franchise was released in 2010. It’s time to take some dust off your skateboards! Previous articleWWE 2K19 Getting New Female Animations?